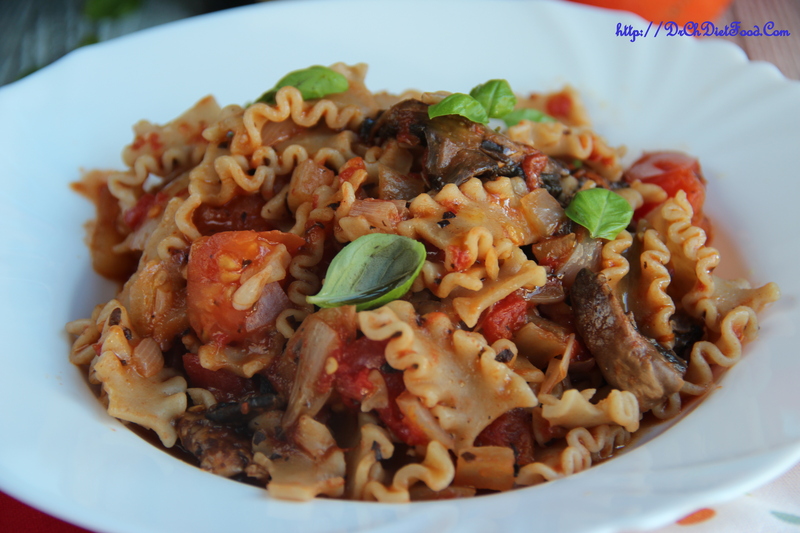 This is a very easy tomato mushroom recipe. You’ll love how all the flavours blend in together. 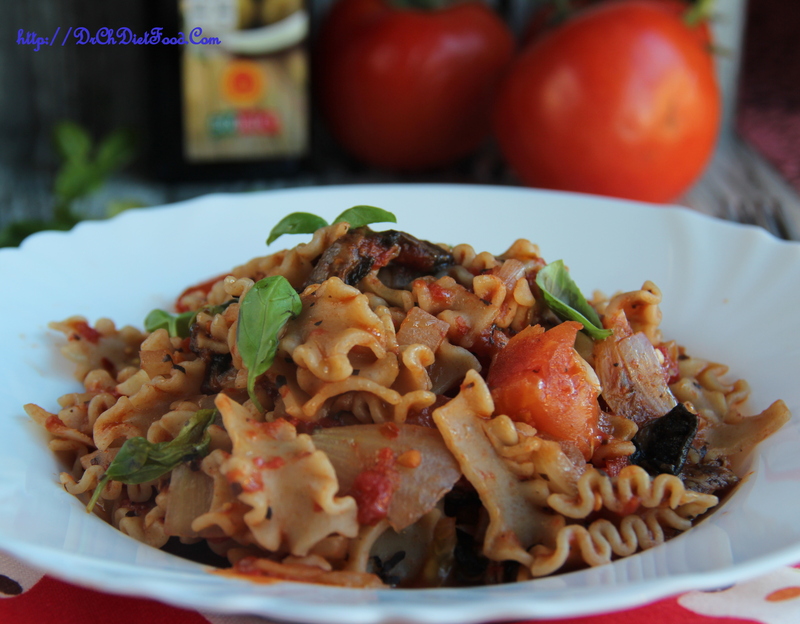 The basil leaves a pleasant aroma and the mushrooms’ meaty texture are two things that I love most about this recipe. I am sure you will love this mouth-watering tomato sauce, I can’t describe the smell in the kitchen while I am cooking it. Bring water to boil in a saucepan and cook pasta until al dente or according to package instructions. Once cooked drain and set aside. Heat oil in a frying pan add garlic, onion and saute on medium heat, until onion softens. Add mushrooms, tomato puree/passata, chopped tomatoes mix well and simmer for 10-12minutes. Add basil, salt, red pepper flakes, black pepper mix well. Add cooked pasta to the sauce and continue to simmer for a minute or two until heated through. Posted on May 29, 2015, in International, Main Course and tagged Basil Pasta, Basil tomato mushroom pasta, mushroom tomato pasta, whole wheat tomato pasta. Bookmark the permalink. 14 Comments. My two favorite vegetables on pasta — that’s a winner! Hugs! Yum! 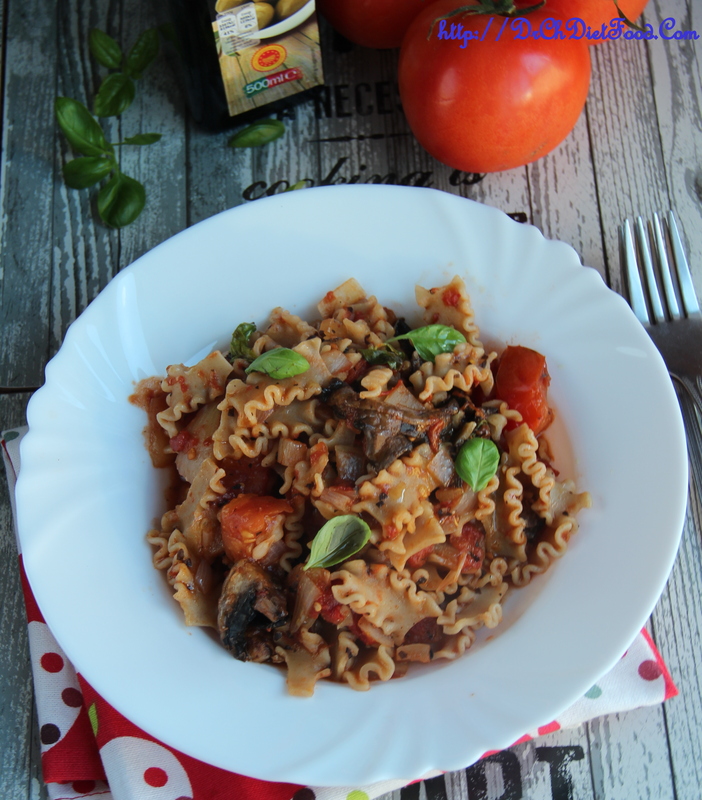 Mushrooms and tomatoes are two of my favorite ingredients! Thank you Nancy…. it was a lovely combo indeed…. have a lovely day…. Simple yet delightful pasta! !…Nice share dear! !